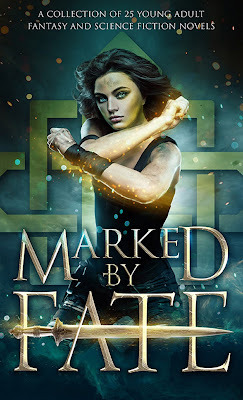 Defined by Their Choices â Marked by Fate. The friendships are real and the romances are breathtaking. 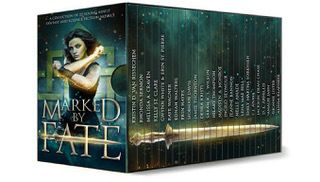 Travel through new galaxies, explore fantastic fairy tales, take down dystopian governments and escape urban fantasy worlds. 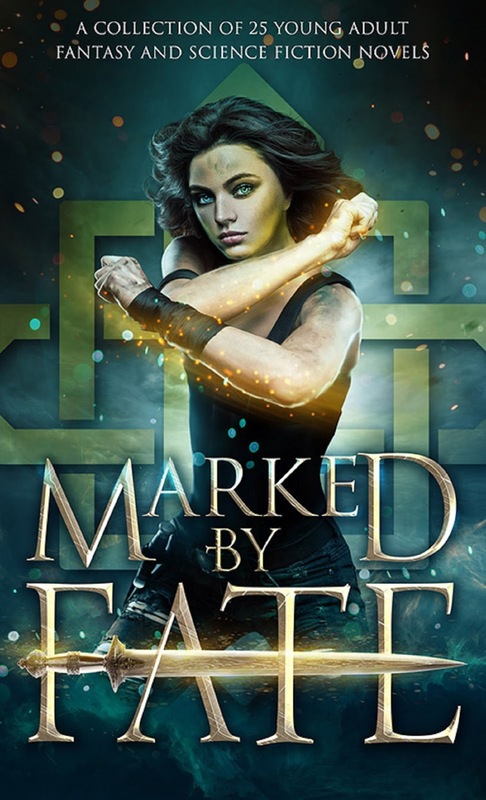 Full of time travel mysteries and paranormal lore, Marked by Fate is a box set with a message â that all women, no matter the age, can conquer their fears and heartaches to become the fierce, strong heroines they were always meant to be. Will you fall in love â¦ save the world â¦ or become the villain? Who will you be? 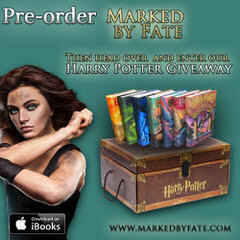 Have YOU been Marked by Fate? One-click to get this extraordinary collection today, before itâs gone forever!